Shopping for great gifts for your loved ones doesn’t have to break the bank. In fact, there are plenty of gifts out there that will make a great impression and won’t cost you over $100. Depending on what types of gifts you are shopping for, you are bound to find products like electronics, cosmetics and beauty, apparel and accessories, and even gift cards to help the lucky recipient find rides when they need them most! With so many different choices to choose from, and all under $100, you will have an easy time finding the perfect gift for everyone on your list this year. Here are ten gifts that are all priced under $100. There are bound to be several people on your list that could benefit from a new flash drive: students, professionals, or even a special teacher that has helped your child come a long way in terms of their academic success! 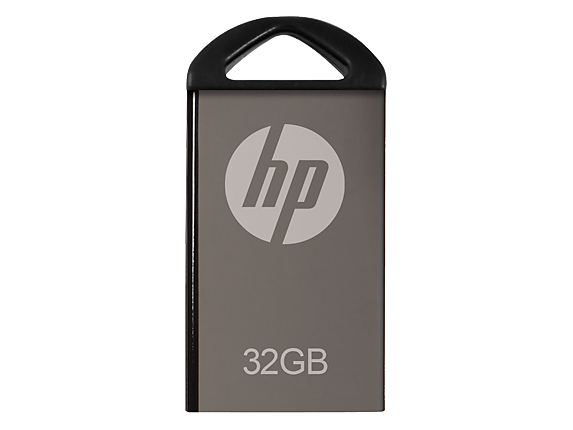 This HP Accessories 32GB Flash carries the HP brand name that is well-known and well-reviewed. This flash drive pairs well with slim notebooks and ultrabooks due to its sleek design, measuring only 0.48 x 0.95 x 0.17 inches in size. You also receive a two year limited warranty with the purchase of this HP flash drive, so the flash drive will be covered against any manufacturers' defects or malfunctions! For the beauty enthusiast in your life, you can’t go wrong with the gift that brings her amazing new high end beauty finds that are sure to make her smile! 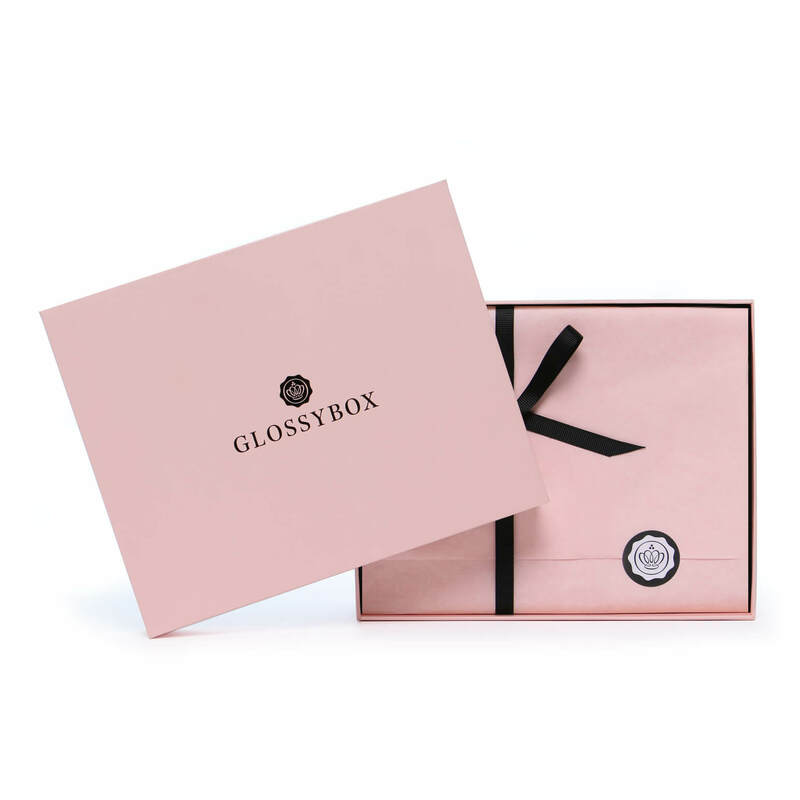 Glossybox is a monthly beauty subscription box that delivers several products to your door every month. Each month is a surprise to see what specific products will arrive! Each month, subscribers will receive five products - some of them may be full size, and others may be deluxe samples, with brands that are both well known or brand new for the best mix of beauty finds! All of this is delivered in Glossybox’s signature pink box which adds a nice feminine touch. Gift the beauty lover on your holiday list a three month subscription to this fun beauty box. Sock Fancy is a fantastic gift for the person who has everything! This quirky and fun gift delivers something everyone needs, but often neglects to purchase for themselves: socks. 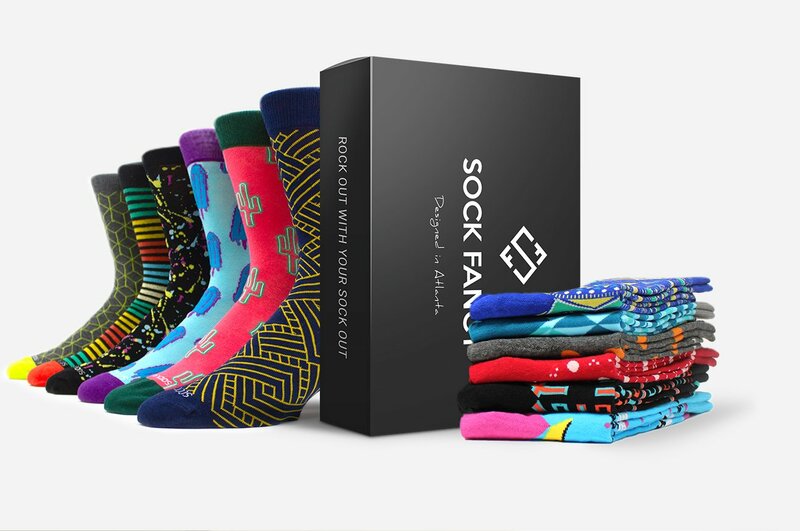 With this gift subscription, the recipient will be receiving one pair of fun, unique socks a month for three months. This is gift gives itself not just once, but three different times. Socks are available in both men’s and women’s sizes, and you also have the ability to choose between crew socks, no show socks, or a mixture of both. If the socks delivered aren’t up the recipient’s alley, he or she can feel free to exchange them for a different pair. All the socks from Sock Fancy are made from 70% combed cotton, making them extra soft and cozy on the feet. The socks also have a no slip cuff, ensuring that the socks stay put. The 200 needle construction helps them last longer and remain stronger, and the reinforced heel and toe area is perfect for those who find themselves getting holes in their socks regularly. For the tattoo lover in your life or for the person you know who wants a tattoo, but doesn’t know where they want it or what they want. This perfectly safe and painless solution is temporary and gives the recipient the satisfaction of having a bold tattoo wherever they please, lasting anywhere from eight to eighteen days. 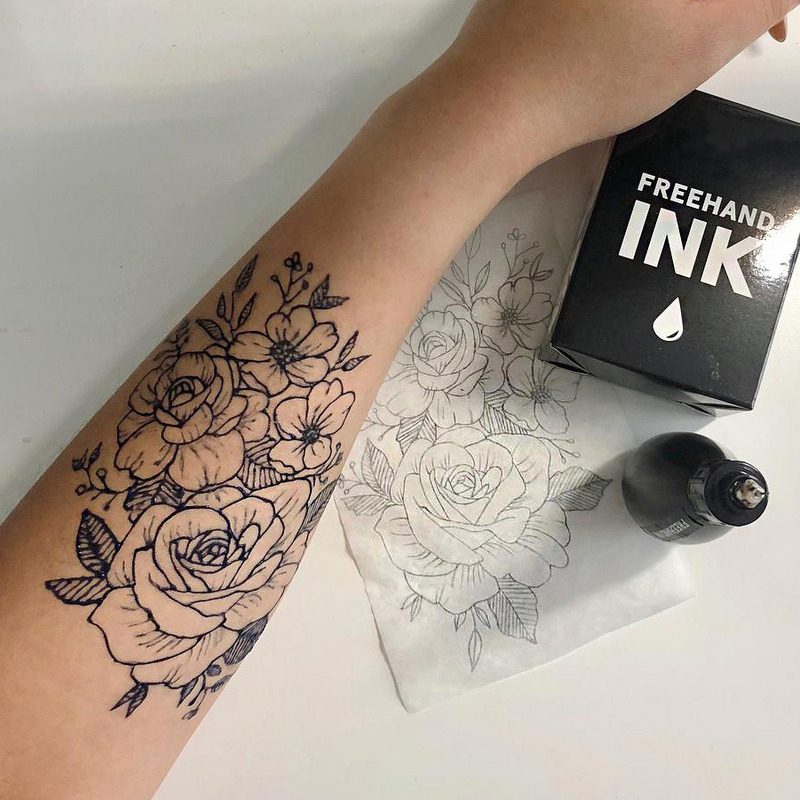 Inkbox tattoos are stencils, although you can buy bottles of ink to make freehand designs, too. If you aren’t sure you like any of the premade Inkbox tattoos, you can also explore the Inkbox Tattoo Design Studio to create a one of a kind gift. New tattoos are created and uploaded for purchase all the time, so you are bound to find something that will suit your fancy. Love the idea of a handmade gift, but don’t have the time or the skills to make something creative for a special someone? Try choosing a scarf from one of the various sellers on Etsy! 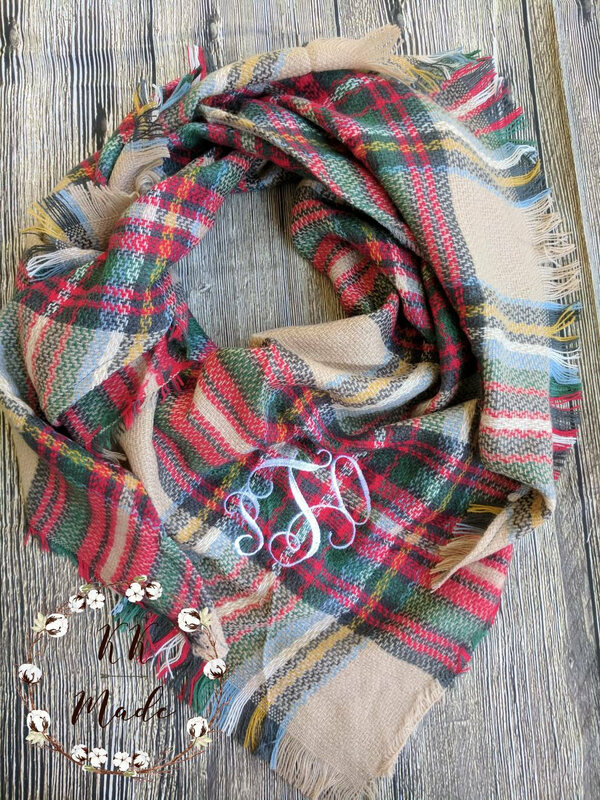 If you aren’t familiar with Etsy, it’s an online service that allows you to purchase a variety of handmade goods such as clothing and accessories (including beautiful scarves! ), with many opportunities for personalization. This innovative technology actually learns with you, anticipating what you might ask. 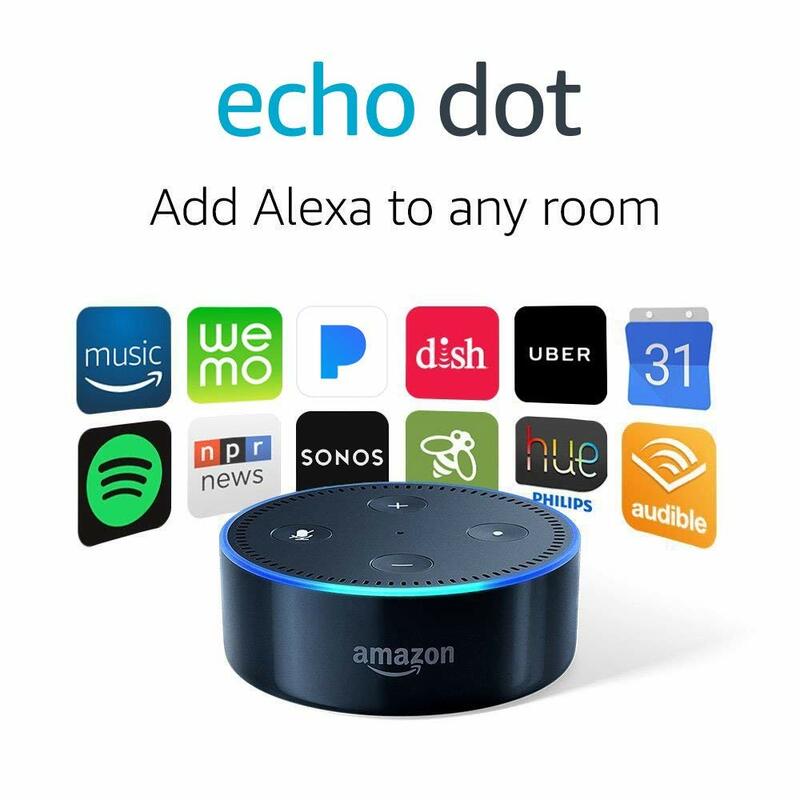 The speakers on the Amazon Echo Dot can hear you clear across the room, even if you already have music going. Do you know someone who deals with a lot of stress in their work or home environment? Or conversely, someone who has an appreciation for all things serene and zen? 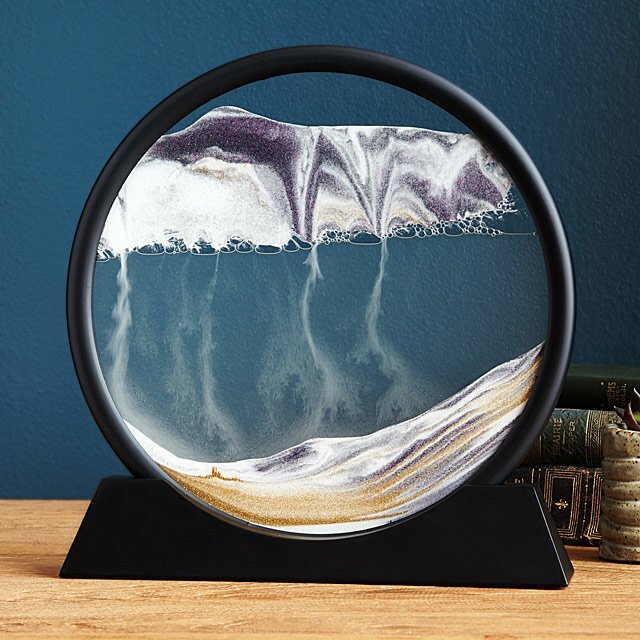 This amazing deep sea sand art desk piece is perfect for anyone who looking for a little more serenity in their day to day lives. This piece measures 10.5 inches high by 10 inches wide. Simply turn the sand filled glass circle upside down, and see a new picture form right before your eyes. Turn it again whenever some calm is needed and you will end up with a brand new sand art picture each and every time. 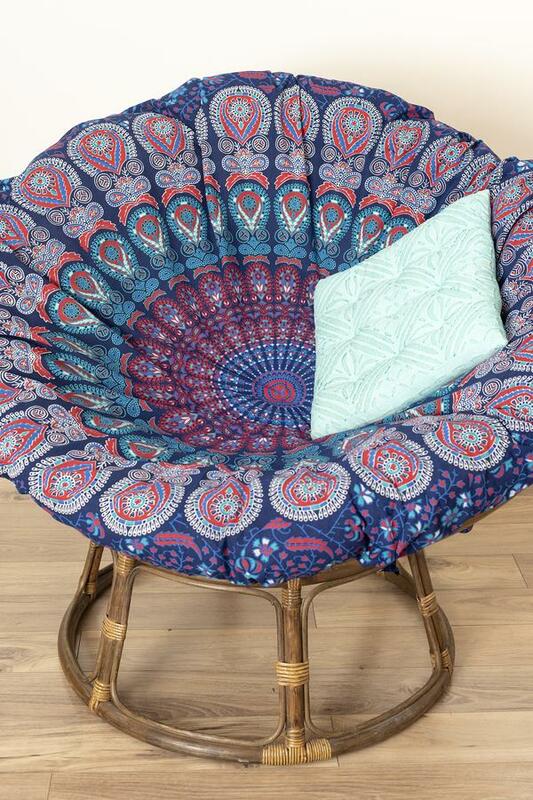 This beautiful Peacock Mandala Tapestry from Mexicali Blues, is a wonderful gift to give someone who is looking to spruce up the decor in their home, bedroom, or living space. Made by hand in India, this beautiful tapestry is made from 100% cotton, twin sized, and available in both red and blue colors. The tapestry can be used as a decoration on walls, windows, as a tablecloth or blanket, or even to decorate bedding. The tapestry comes complete with corner tabs at each of the four corners, which allow you to hang the tapestry wherever you would like without worrying about putting holes into the print. The size of this beautiful Mexicali Blues is 53 inches by 83 inches. Mexicali Blues is also donates 1% of all of their profits to organizations in India that better the lives of the people who live there. Give someone on your holiday gift list the gift of the comfort of the place they will always call home. Whether or not they currently live in their home state, why not give them the chance to have it with them all the time? Homesick Candles are a great way to send them some love and comfort, allowing them to bring those familiar hometown scents into their own living room. The candle weighs 13.75 ounces with an average burn time of sixty to eighty hours. 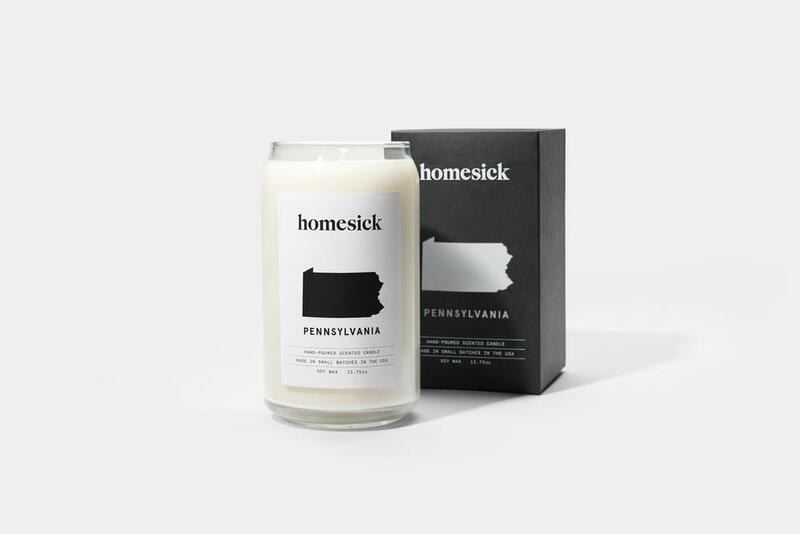 Homesick Candles are made from soy and created in the United States, each state having its very own unique scent - bottom notes, mid notes, and top notes. These Homesick candles are bound to cure that case of homesickness! A free Lyft ride is a thoughtful gift for someone who lives in a city or may already regularly use the service. We’ve all been in those situations where we need a ride somewhere and have a difficult time finding one. Well, with the gift of Lyft, you will be able to give that ride to someone when they need it most. The best part? 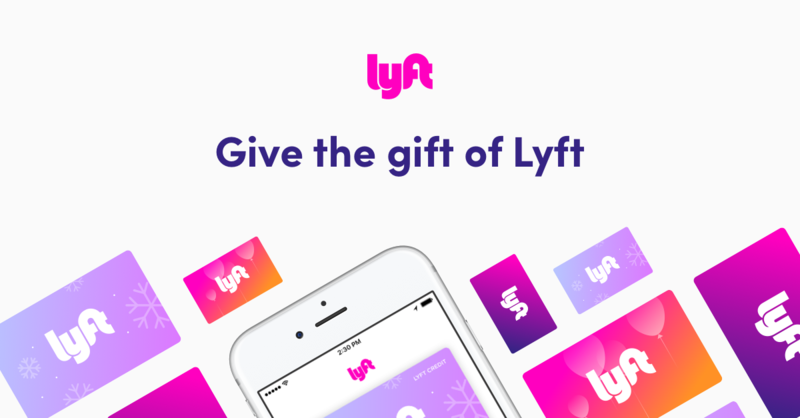 You can give the gift of a Lyft gift card in two ways: digital or physical, and they never expire! The cards are super easy to pair with the Lyft app, so your recipient won’t have any trouble redeeming their rides. The app also allows users to see their balance and add additional cards or payment methods, as well. When it comes to purchasing a gift for someone on your list, it doesn’t have to break the bank! There are plenty of different choices to gift that special someone something incredible, and all for under $100. From handmade scarves to Amazon Echo Dot to Lyft gift cards, there is something perfect that will make anyone smile.